Mrs. Stacy Beaulieu-Fawcett, founder of Beaulieu-Fawcett Law Group, that focuses only on marital and family law and serves clients in SE Florida’s Palm Beach, Broward, Martin and St. Lucie counties joins eHealth Radio and the Divorce & Legal Channels. When a couple with children decides to divorce, what criteria should they look for when hiring a lawyer? How can parents who are divorcing take the best care of their children? What are the steps? How can using the mediation process avoid the often acrimonious appearances in a courtroom? What can divorcing couples expect when they decide to mediate their divorce? As a faithful Christian highly involved with the legal community, what are some obstacles facing some faithful persons who choose divorce? What obstacles do they need to overcome? 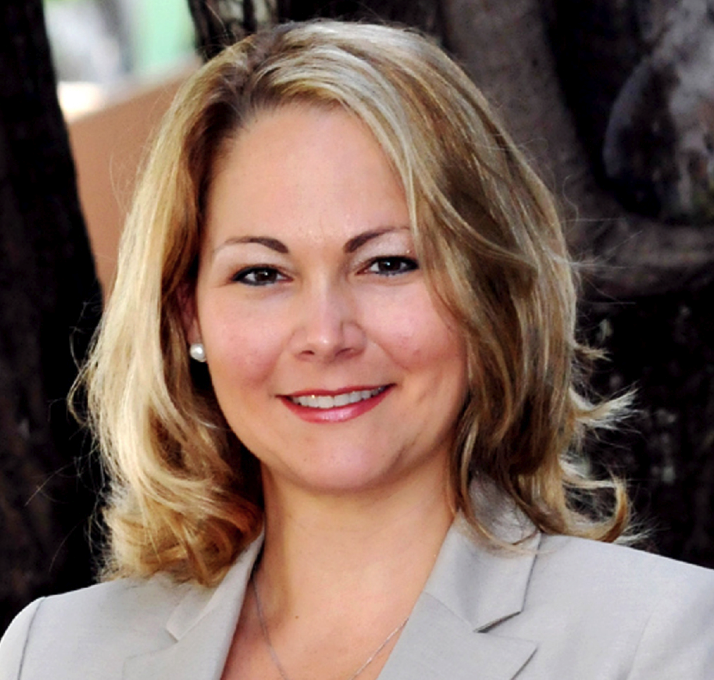 Mrs. Stacy Beaulieu-Fawcett, founder of Beaulieu-Fawcett Law Group, focuses only on marital and family law and serves clients in SE Florida’s Palm Beach, Broward, Martin and St. Lucie counties. Mrs. Beaulieu-Fawcett has built her thriving practice in large part by helping Christians navigate the often-difficult decision to divorce. Mrs. Beaulieu-Fawcett is a member of the Christian Legal Society and is a deeply committed to her faith. The team of lawyers at Beaulieu-Fawcett Law Group has unparalleled experience in navigating clients though this difficult process, and handling whatever challenges may arise, be it custody or financially related. They empathize with the intense emotions clients often experience, yet are committed to practicing reasonable and sensible law and providing objective advice as to how to achieve the best possible outcome. If that requires litigation, their attorneys are highly skilled and effective in the courtroom. And when a divorce is settled without a trial, the lawyers’ drafting of settlement documents is clear, comprehensive, and straightforward to avoid unnecessary disputes later. Beaulieu-Fawcett is an esteemed and highly involved member of the local legal community. In her marital and family law practice, she is committed to protecting her client’s rights and serving their children’s best interests. Mrs. Beaulieu-Fawcett has extensive experience handling difficult and complex family law cases in a professional and compassionate manner negotiating when possible and aggressively litigating when necessary. Prior to entering private practice, she spent several years in the courtroom assisting a Chief Family Law Judiciary. 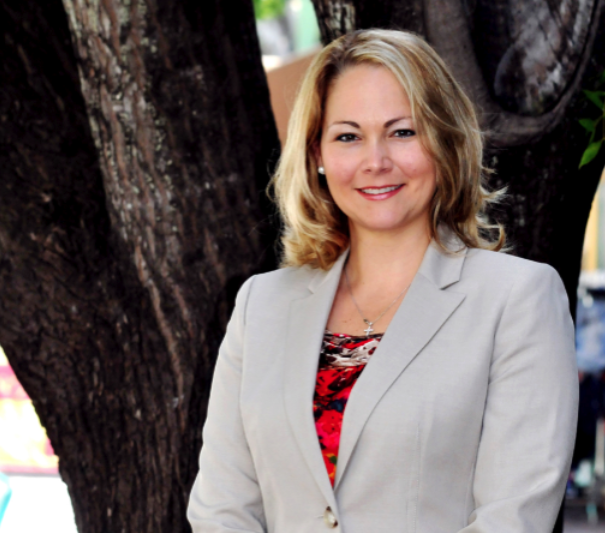 Mrs. Beaulieu lectures frequently on various family law issues throughout the state of Florida. Dr. William Courter, the Founder of the Boomer Health Institute, the author of The Boomer Survivor Kit (An Indispensable Guide for Yourself * Your Relationships * Your Life) and the author of A Father’s Letters joins eHealth Radio and the Family and Relationships Channels. He has been the associate director of a large health-care agency and he is still a national consultant of difficult cases, helping shape the care for of thousands of patients per year. 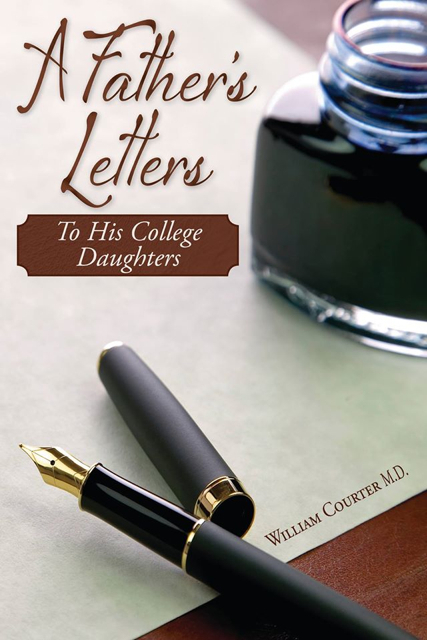 What led you to write your new book, A Father’s Letters (with subtitle “To His College Daughters)? The critics described your approach as “counter cultural form of parenting” … could you explain why they drew that conclusion? What did you recommend to your daughters for that transition through college? Do you have any other recommendations for parents of college students? Did you think your approach worked with your children? And do you think the same approach would work for other students? How does this topic relate to improving the parent's health? And how does this topic relate to improving the student's health? William Courter, MD, earned degrees from Williams College, New York Medical College, and the University of Southern California. 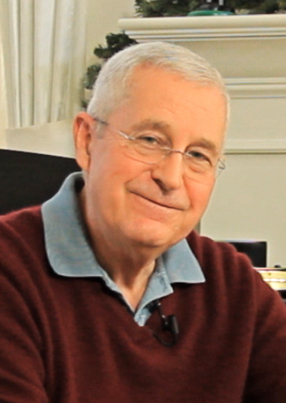 A board certified physician in psychiatry and neurology, he has served as associate medical director of a large health-care agency, and he has served as a national consultant for difficult medical, psychiatric, and substance abuse cases across the United States, shaping the care of thousands of patients per year. Dr. Courter is also the founder of the Boomer Health Institute and the author of the the author of The Boomer Survivor Kit (An Indispensable Guide for Yourself * Your Relationships * Your Life). In addition, he is the author of his new book, A Father’s Letters, which focuses on helping your child through the difficult transition through college into adulthood. He has been a keynote speaker for multiple organizations, offering presentations on healthy habits, preventive medicine, career paths, relationships, and personal development. Dr. Courter has created two web sites www.boomerhealthinstitute.com and drbillcourter.com and he has produced a series of YouTubes videos, covering a range of topics from the growing toxicity of our world to the explosion of chemicals / contaminants / GMOs to developing healthy habits to improving relationships to learning the keys to successful parenting (at all ages). Dr. Courter lives in Coto de Caza, California with his wife of over 30 years. He has two daughters who live and work in Southern California.